Normally I don't like parodies, I think they are bad taste. 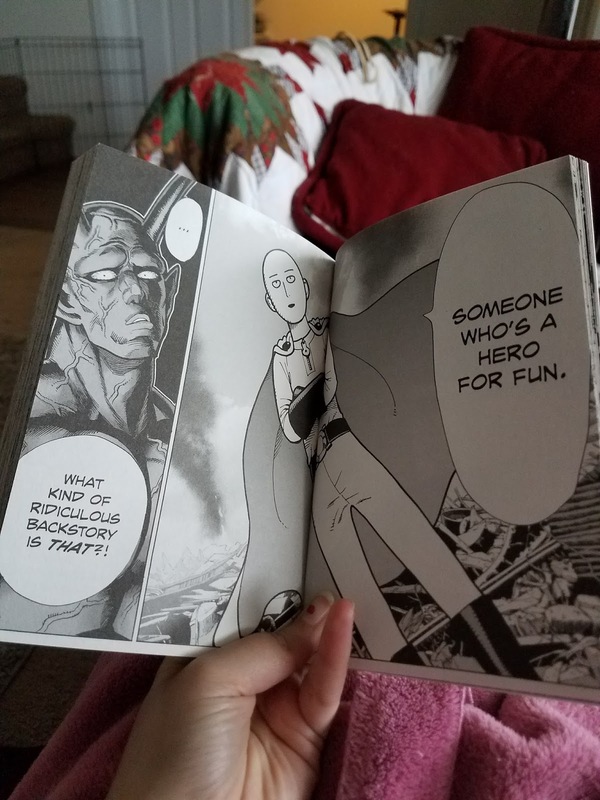 I can't help but love One-Punch Man since Saitama is pretty much me. 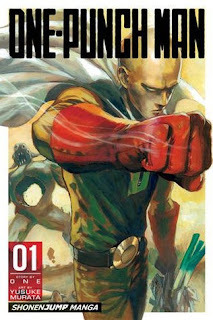 He is a hero because he wants to be, he trained, and lost his hair If that isn't motivational I don't know what is. 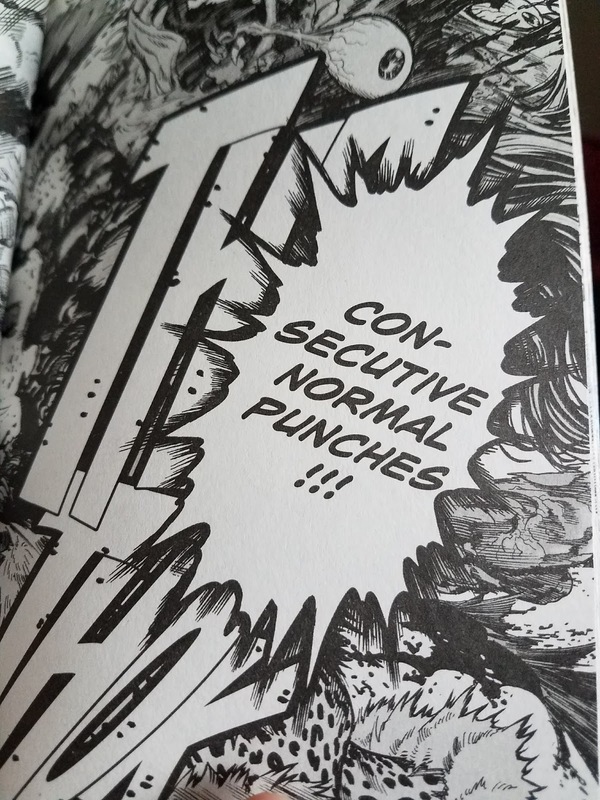 Saitama isn't flashy, in fact whenever he is shown on a page he is pretty plain, he doesn't have special moves and he doesn't need it. I love it! I won't lie watching the Anime made me interested in the manga, but it's just as good and I am so glad to read it. 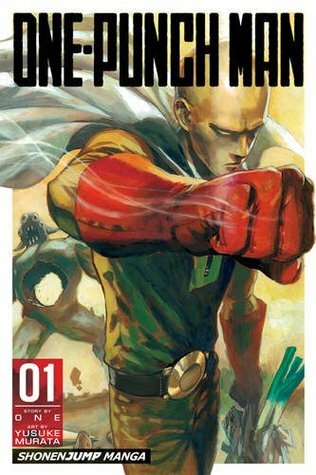 If you want to start a manga, that has action and is funny I recommend this one!